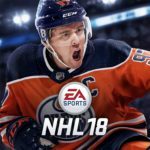 NHL 18 delivers the creativity of today's young NHL with new Creative Attack controls and the all-new Defensive Skill Stick. 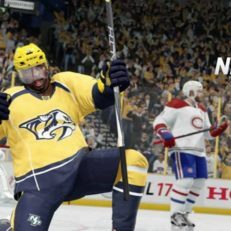 Play the fast-paced, arcade-inspired 3-on-3 NHL THREES mode, or reshape the league entirely with the new Expansion Draft and your own custom 32nd NHL team. 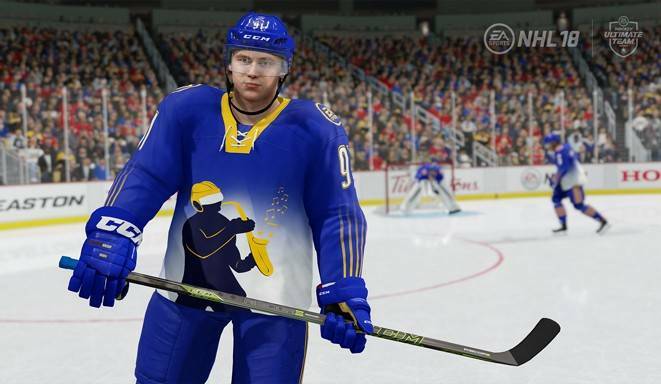 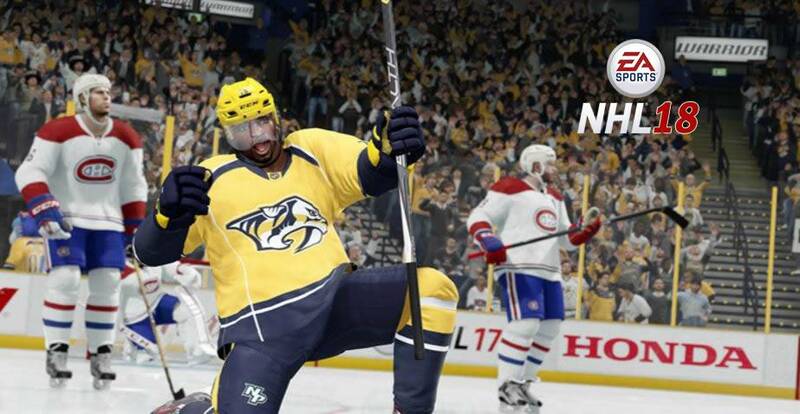 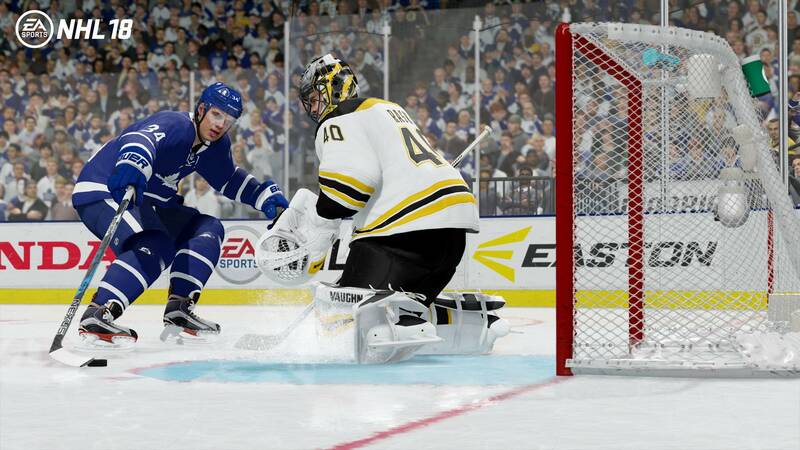 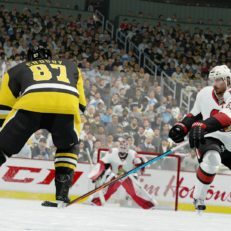 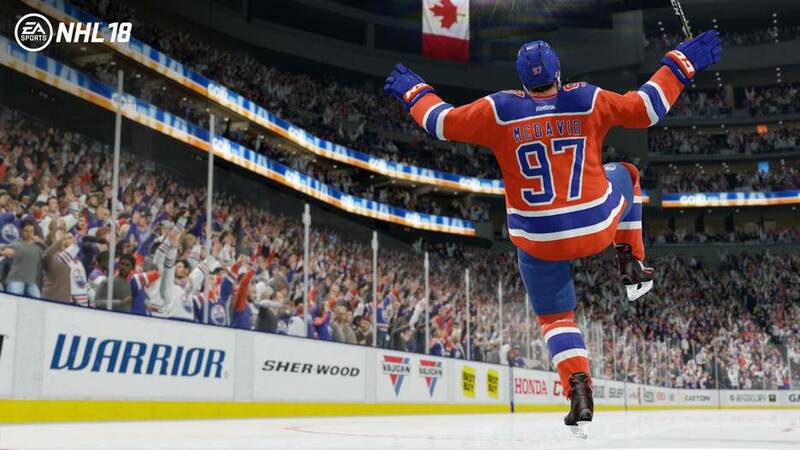 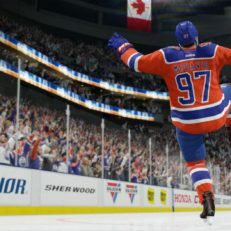 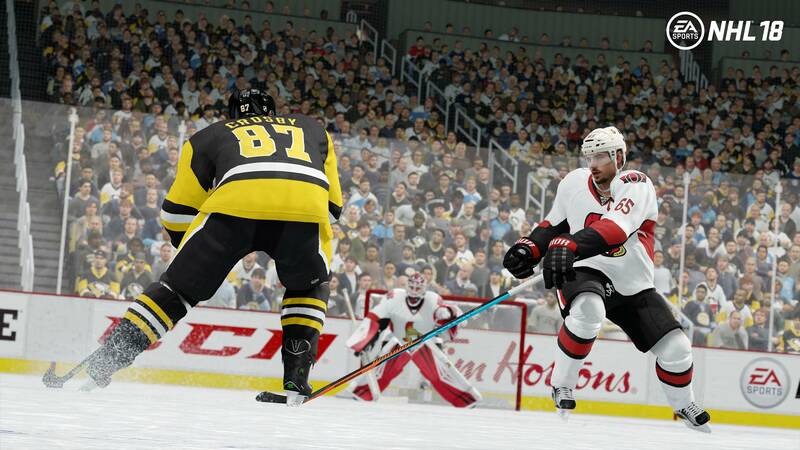 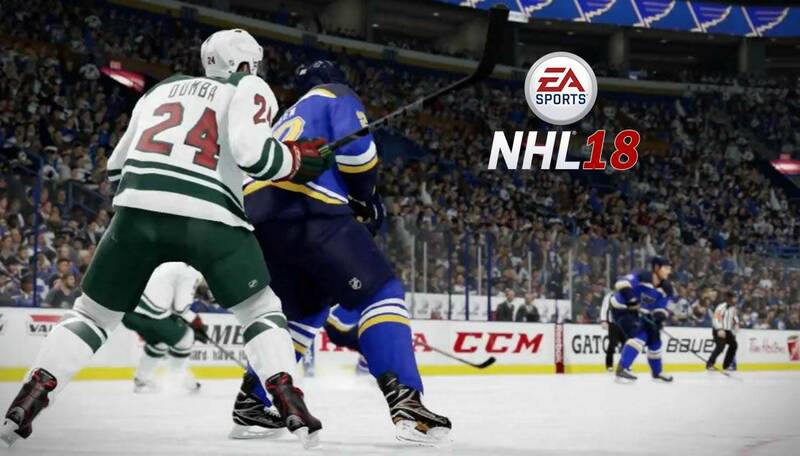 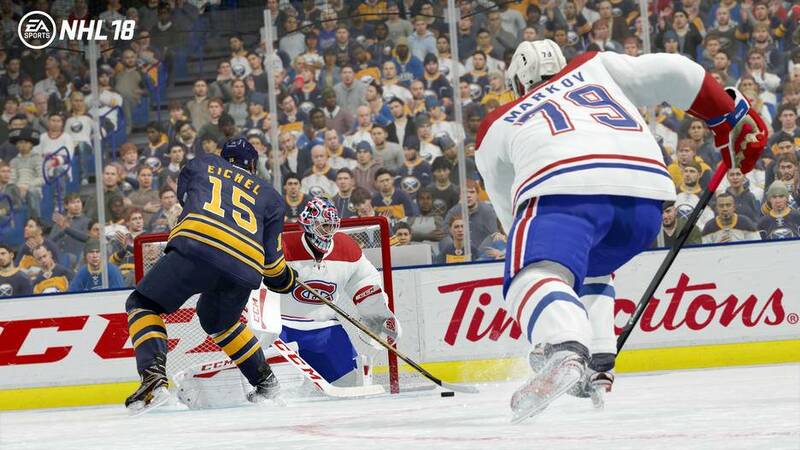 Whether you’re playing cooperatively or competitively, offline on the couch or online with up to 12 players, NHL 18 delivers more than 64 combinations to team up with or against friends locally or online. 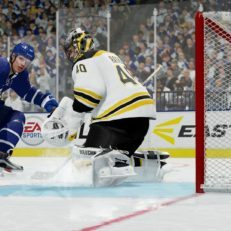 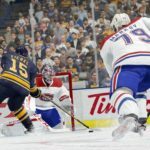 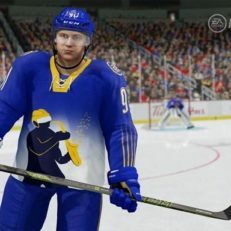 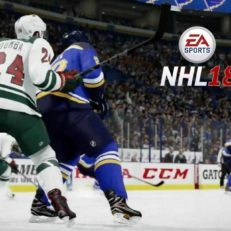 No matter how you want to play, NHL 18 offers more ways to play multiplayer with your friends or against your rivals than any other NHL game.